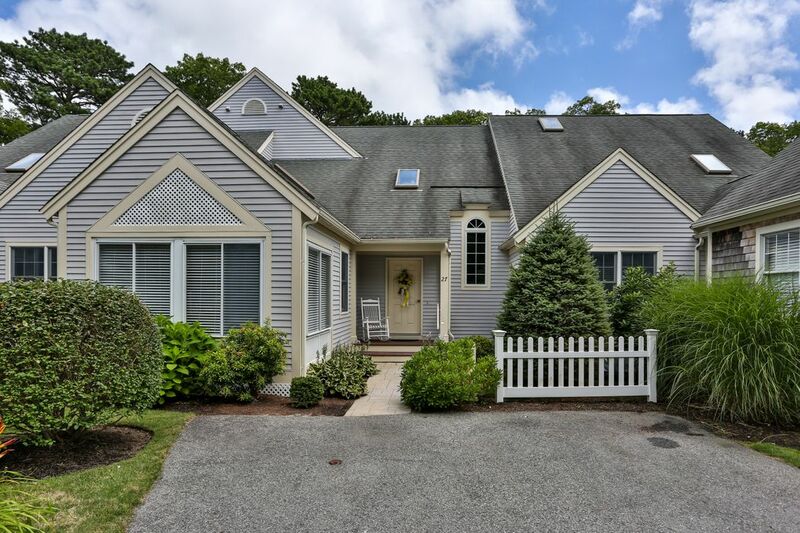 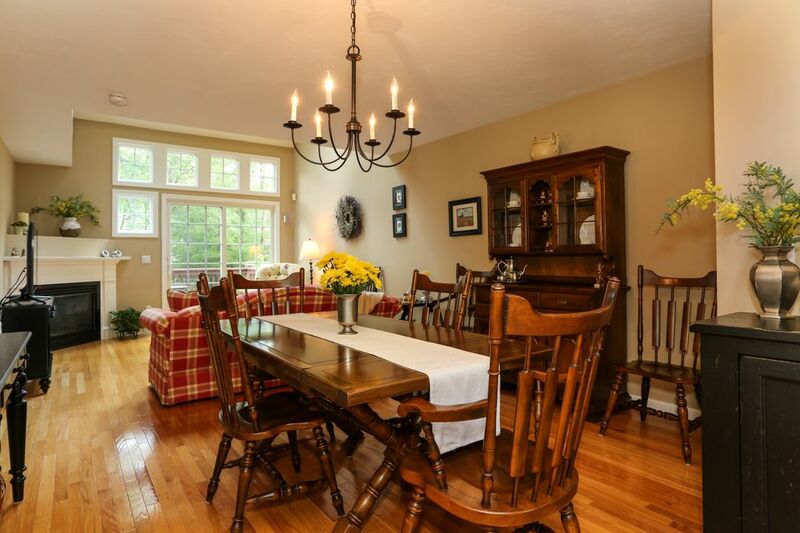 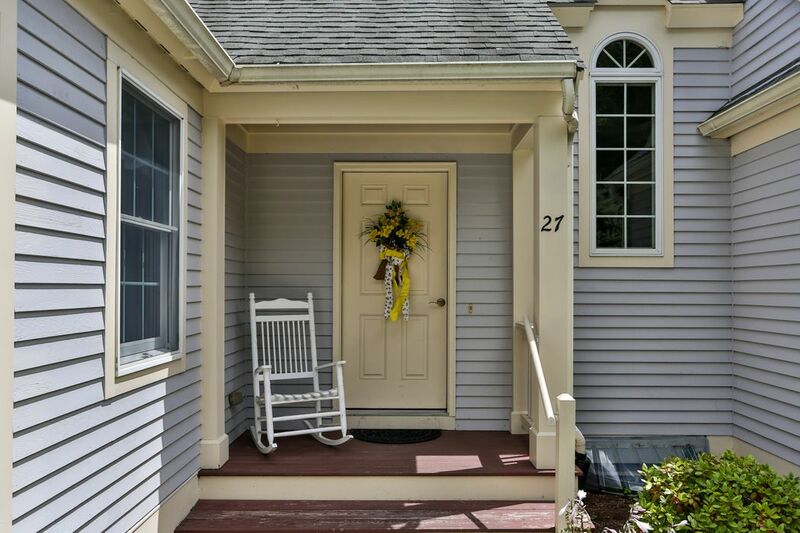 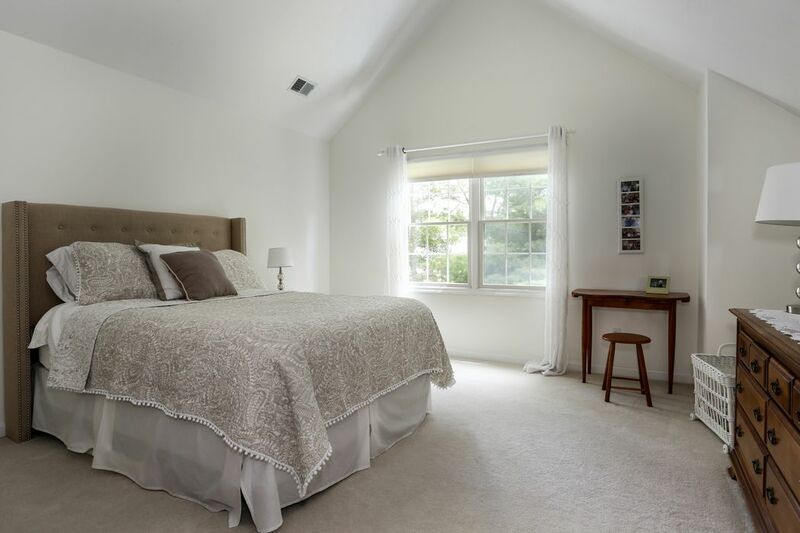 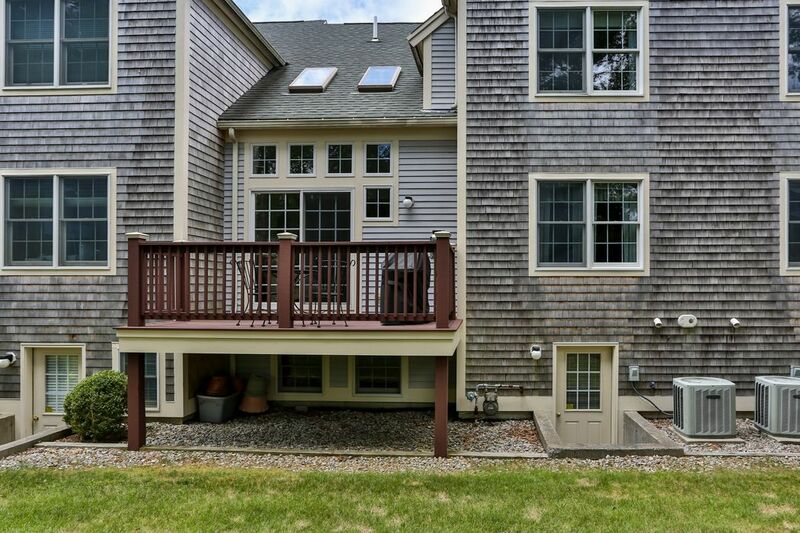 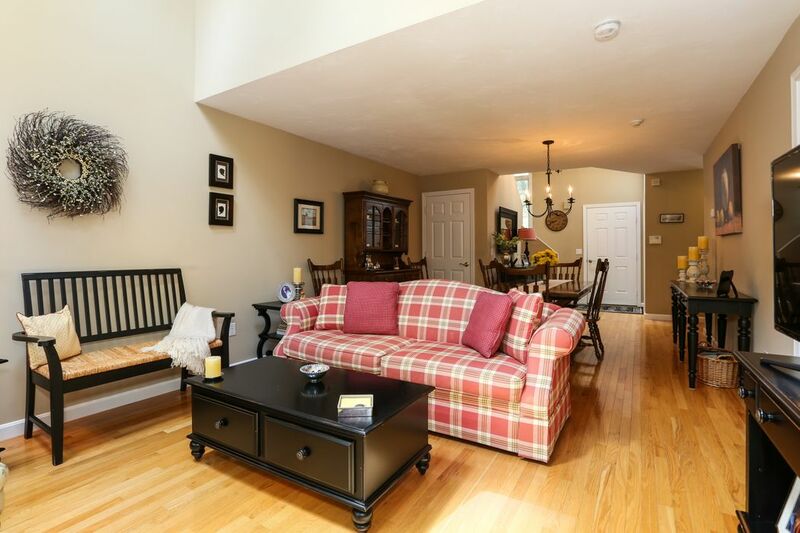 27 Gold Leaf Lane, Mashpee, MA 02649 | Sotheby's International Realty, Inc.
$429,000 2 Bedrooms2 Full / 1 Partial Baths1,644 sq. 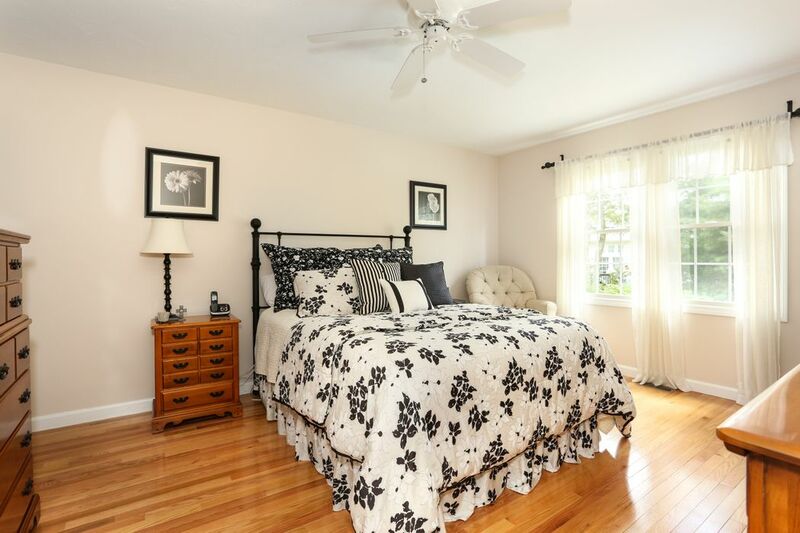 ft.
Pristine Windchime Condo with two master suites, an updated kitchen, hardwood floors and a lovely view of green space. 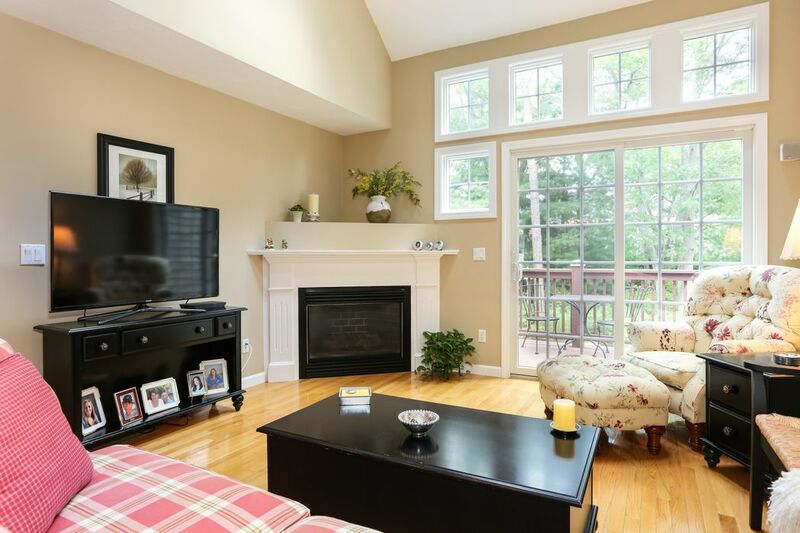 The dramatic living/dining room has a corner gas fireplace and sliders leading to the private deck. 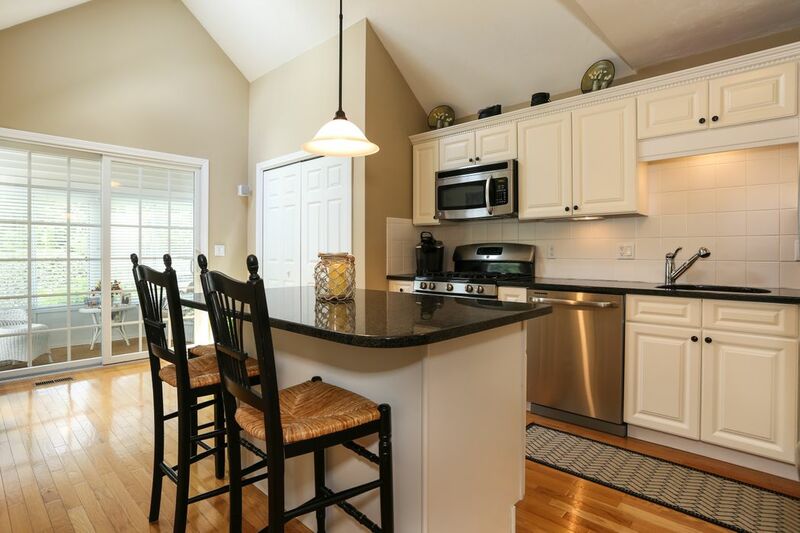 Guests will gather around the large kitchen island with bar seating or wander into the sweet summertime porch. 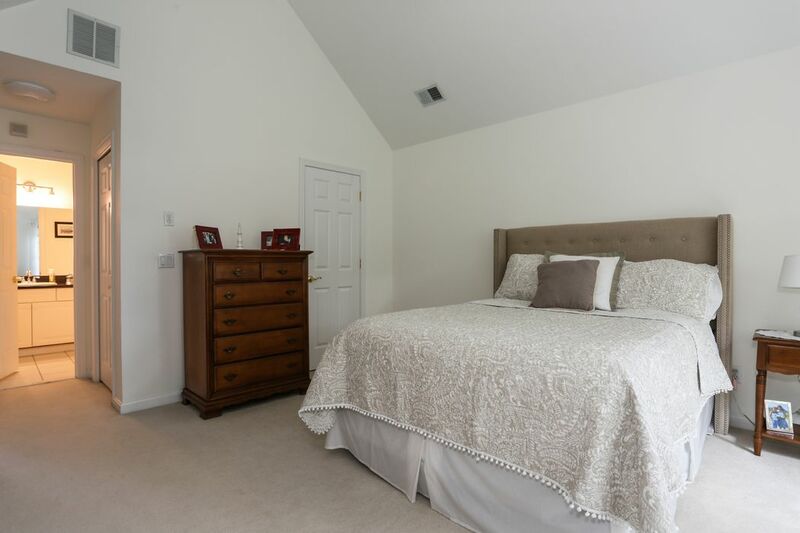 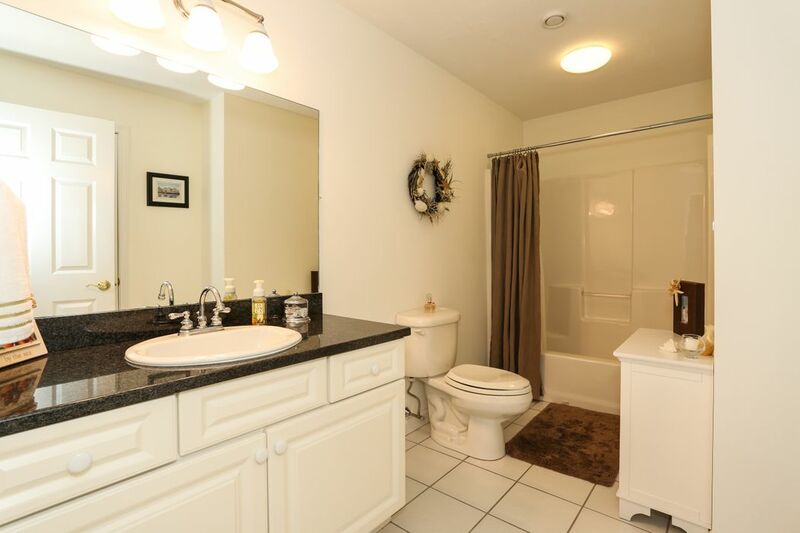 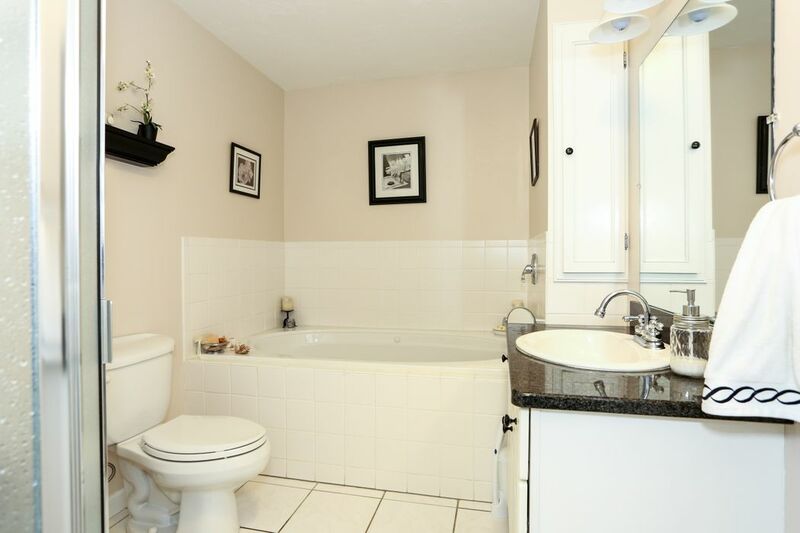 The first floor master has a large walk-in closet and a soaking/Jacuzzi tub in the ensuite bathroom. 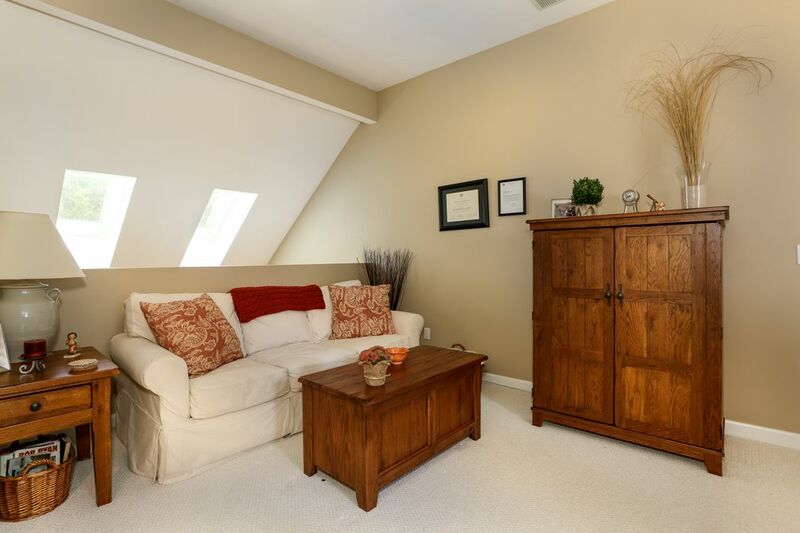 On the second level, the loft, bedroom, and full bath offer private space and dramatic cathedral ceilings. 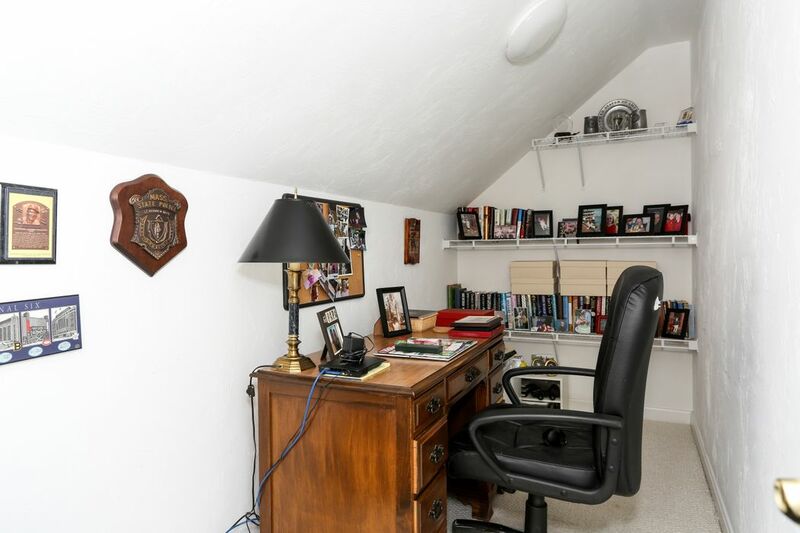 A large closet doubles as office space. 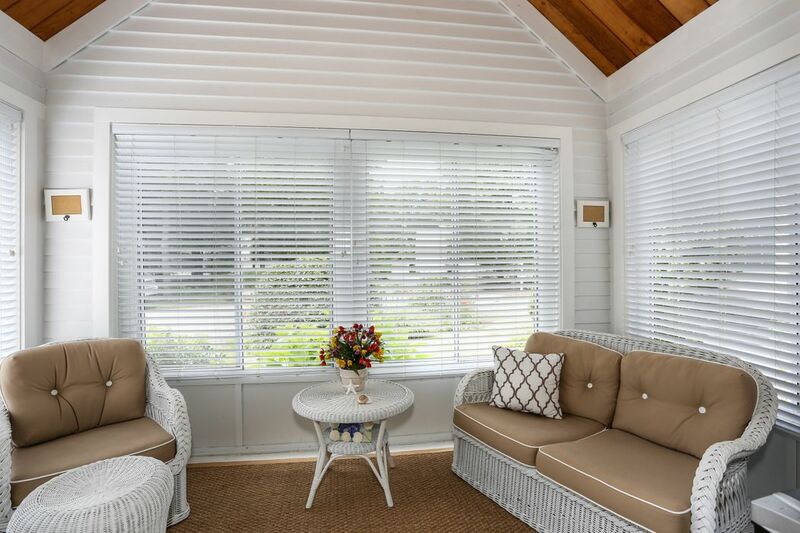 Enjoy the Windchime amenities – the pool, tennis/pickle ball court, walking trails. 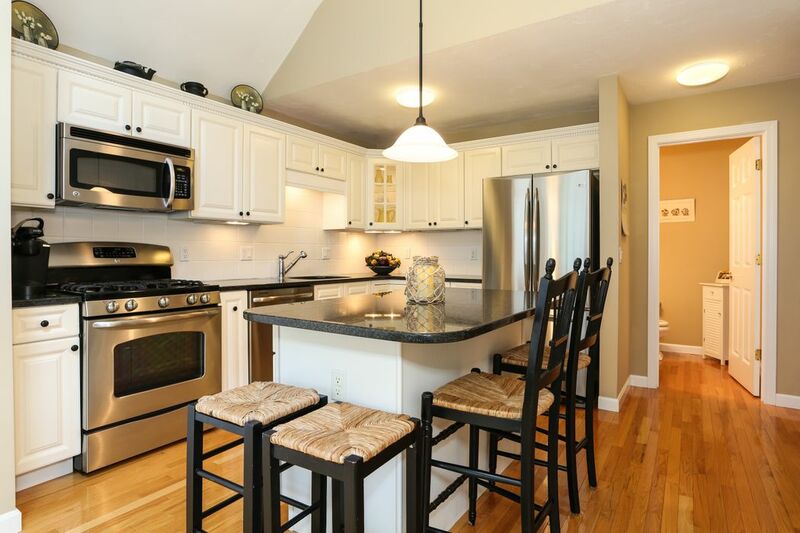 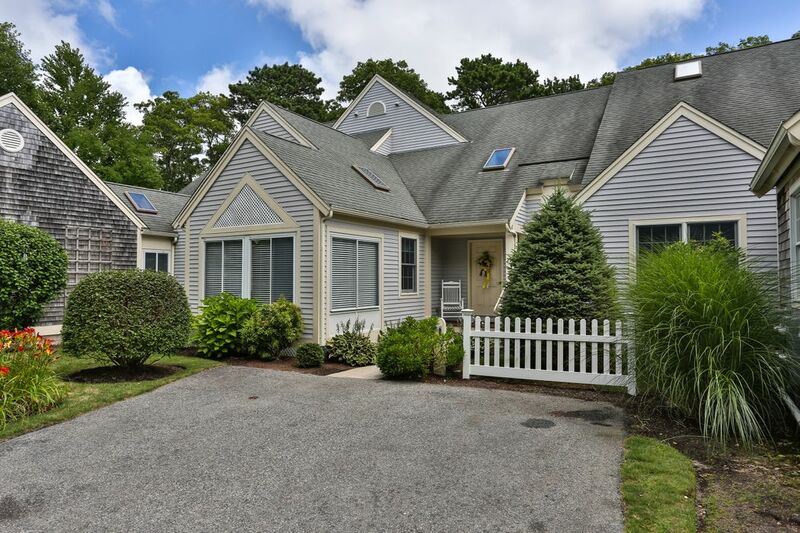 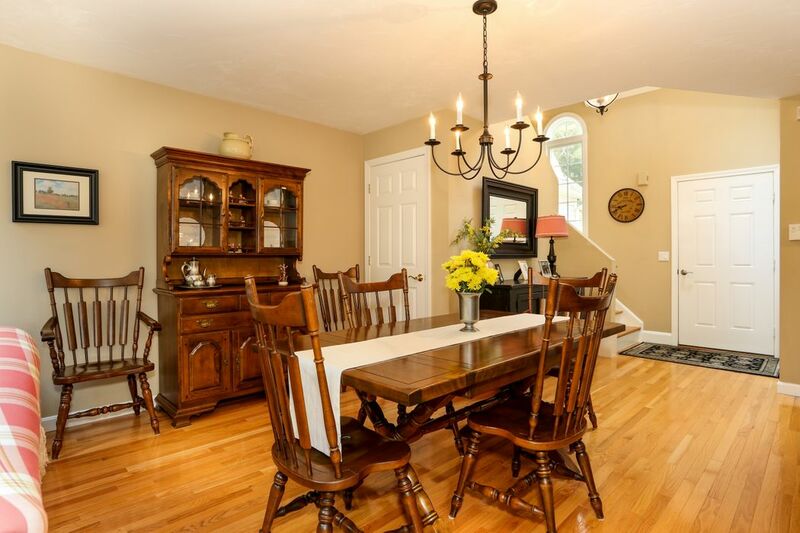 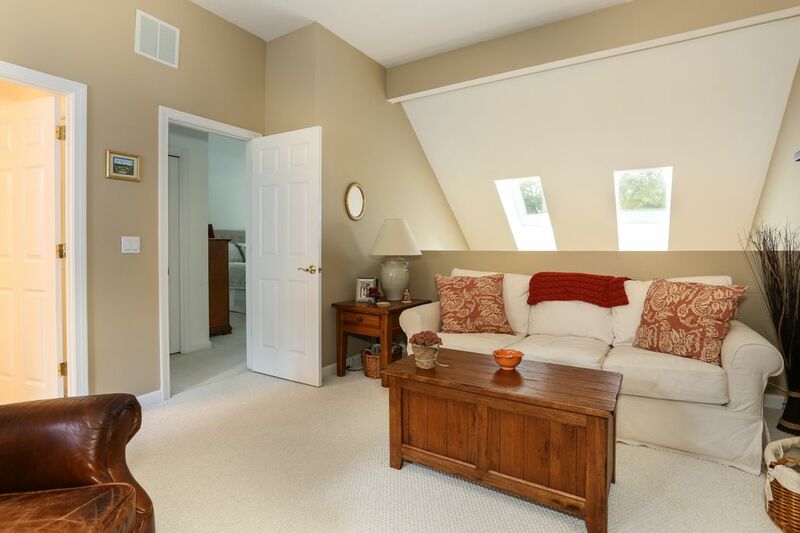 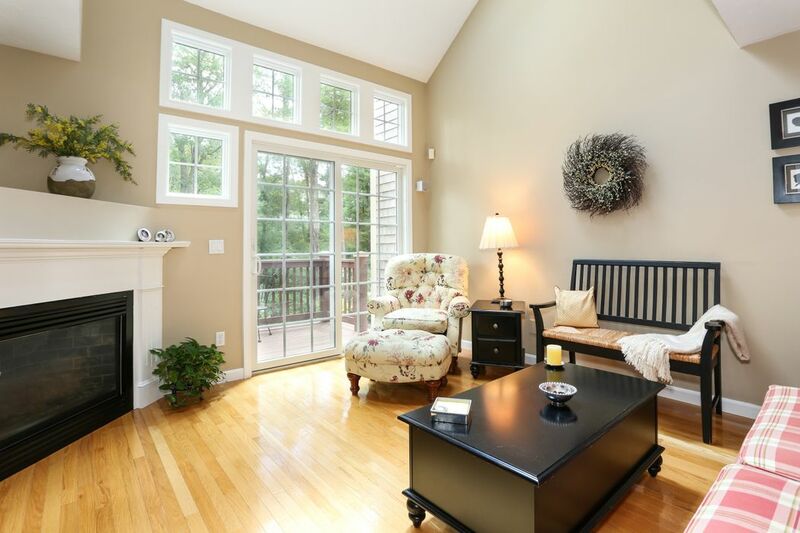 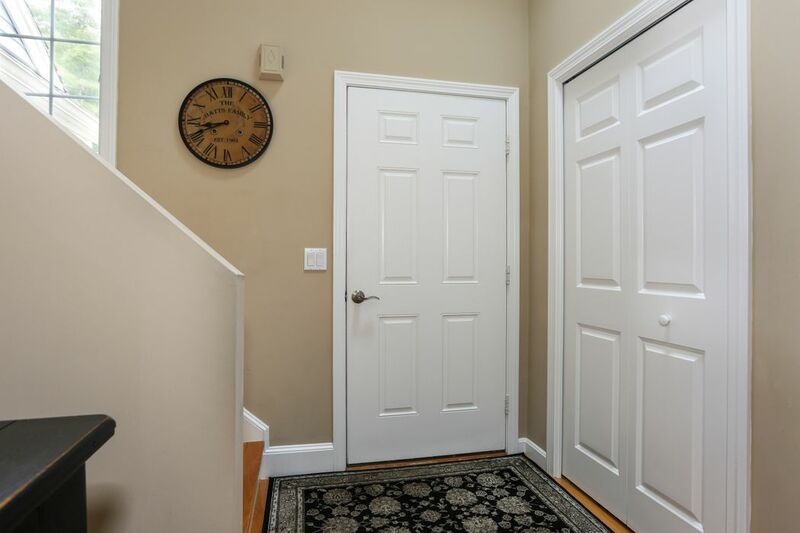 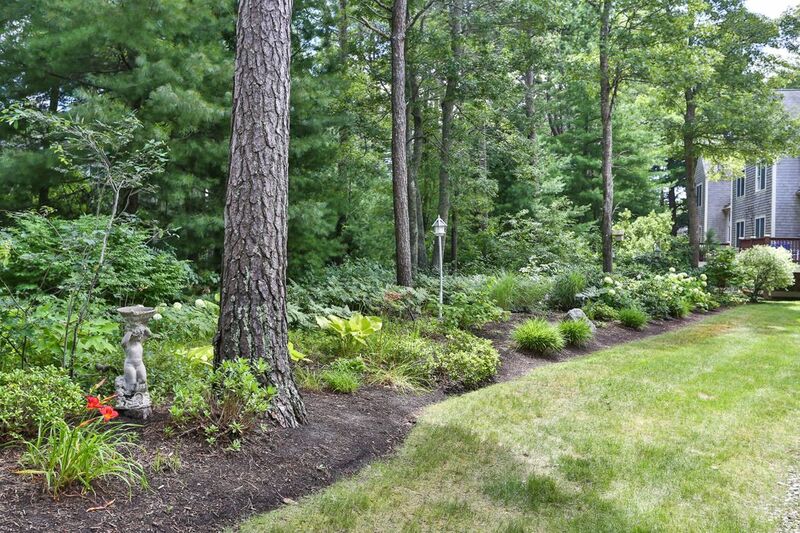 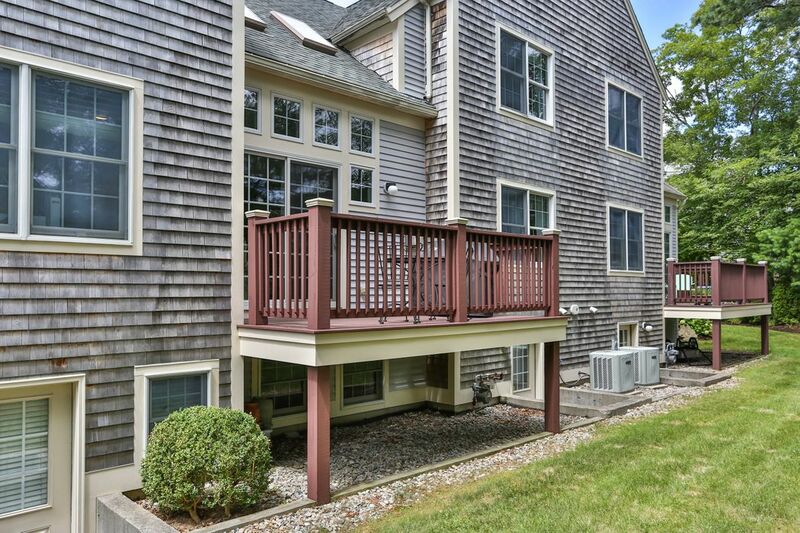 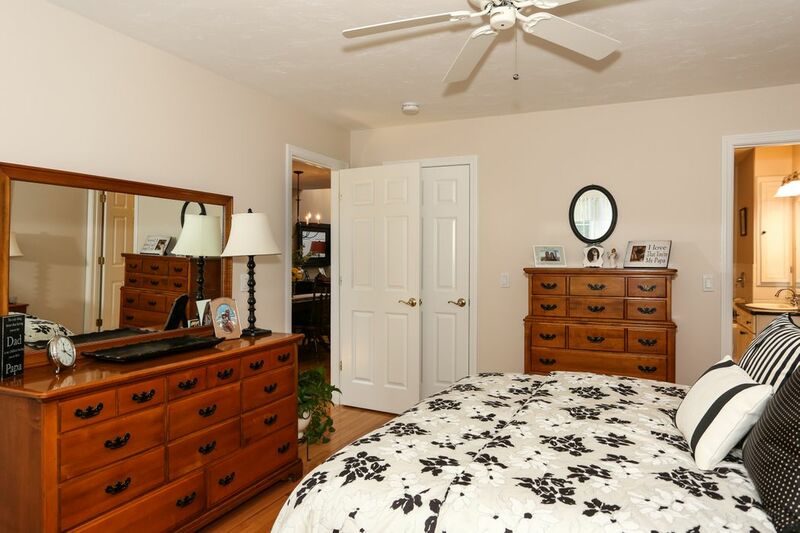 Windchime is close to South Cape Village, Mashpee Commons and South Cape Beach.